Personal injury lawyers are objective- After an accident, due to the shock and trauma, you may not be able to think objectively about your insurance claim. Let an impartial party, like a personal injury lawyer deal with the case without the emotional involvement. Let the impartiality and experience of the lawyer work for your benefit. There are many cases that are settled on precedent, a personal injury lawyer has the training and the composure to advocate for you. Personal injury attorneys are efficient- Some of the overwhelming part of dealing with your own claim is wading through the medical and legal jargon that is used by the insurance companies. Let Diaco Law cut through the red-tape on your behalf, also saving you tons of time in the process. Most people do not have the time between managing work and family to deal with insurance companies. Hiring a personal injury attorney makes sense financially- Personal injury attorney lawyers have a contingency fee in place. This means that unless the lawyer wins, the client is not responsible for client fees. Such an arrangement, makes it a logical decision to hire the services of a Diaco Law lawyer to increase the chance of a favorable settlement for your case. Personal injury attorneys know how the legal system works, and can negotiate the best legal outcome for their client. 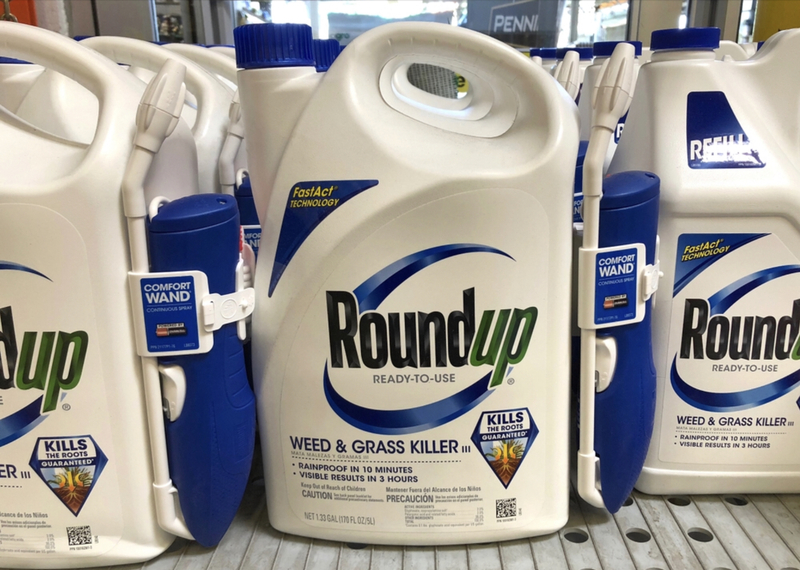 Often, lawyers can recommend a faster, easier, less expensive way to avoid the courtroom. Finally, a lawyer can negotiate a settlement, or a right to sue and receive payment instead of going to trial. 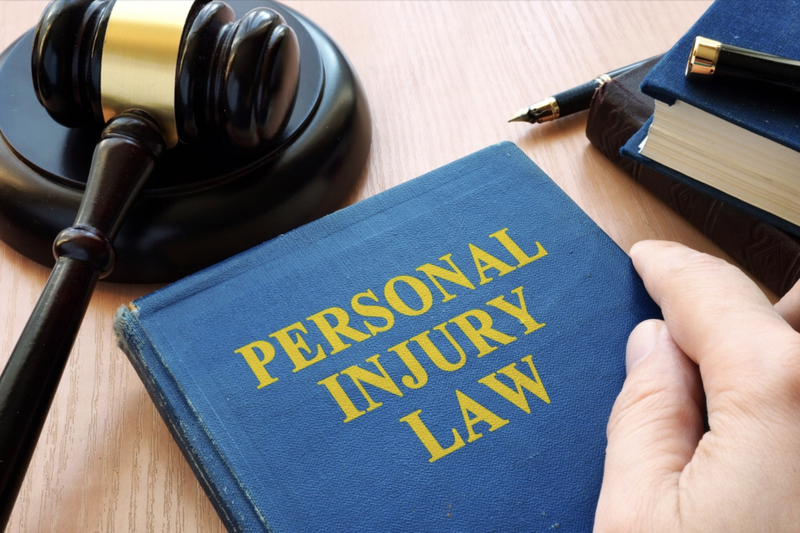 There are multiple reasons to hire an expert personal injury attorney with Diaco Law. There is the objectivity and legal expertise our lawyers will provide an accident victim. The skill of the attorneys in dealing with the insurance companies and legal jargon. 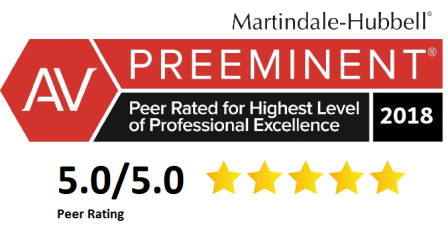 These are invaluable positives to hiring a personal injury lawyer. The professional gets paid when the case is won, in return innumerable legal and financial benefits are bestowed on the client who has a personal injury lawyer on their side. Call Diaco Law personal injury lawyers today for a free consultation on your personal injury case at 888-SOS-FIRM. What will your personal injury attorney do? First of all, the personal injury attorney will explain how an accident and different legal issues affect a person’s rights. There different laws regarding statutes of limitations from state to state. Furthermore, a trained personal injury lawyer will be able to explain to his client the concept of comparative negligence. That is how much a person can cover for the accident that was partially their fault. The tricky legal language and complex state laws makes it beneficial to have a personal injury lawyer or your side. Second of all, professional advice from the personal injury attorney goes a long way in handling an accident well. The attorney can advise the client not to give a statement to the other party’s insurance company as it could be used against them. Furthermore, legal counsel will advise the client to document any medical treatment after the accident, as the relationship between the injury and the accident will prove important in the lawsuit. Finally, due to the expertise of the personal injury attorney at top law firms like Diaco Law, the attorneys are able to see a case differently than the clients. Many accident victims only consider the immediate impact of an accident. It’s a storm of harassing phone calls from bill collectors, missed days at work, and dealing with vehicle repairs. The personal injury attorney sees beyond the routine tasks to a more accurate estimate of real and long-term effect of injuries. If the victim is left disabled after an accident, attorneys will calculate the loss in earning capacity for an accurate settlement. A personal injury attorney is your best advocate after an injury or an accident. Most cases settled outside of court, yet some personal injury attorneys are involved in complex civil litigation for their clients. 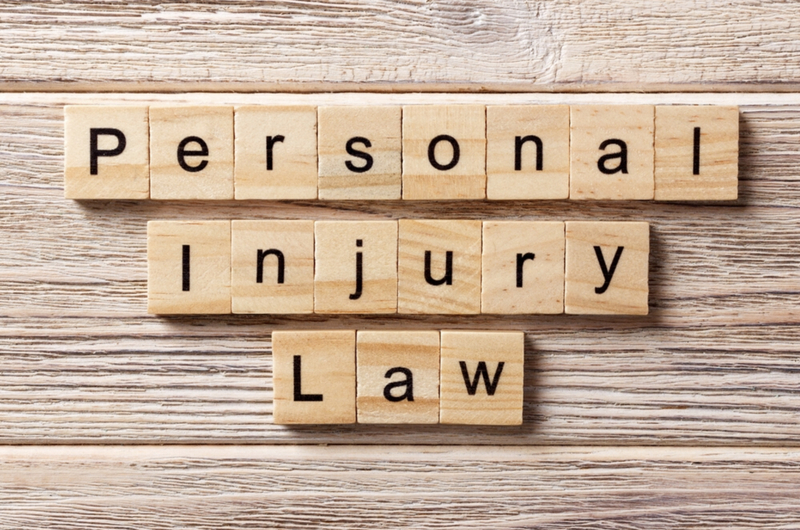 If you have been hurt or injured in an accident, call the personal injury attorneys at Diaco Law at 888-SOS-FIRM today for your best legal team in personal injury. There is an increased risk to choosing to ride a motorcycle rather than a car. 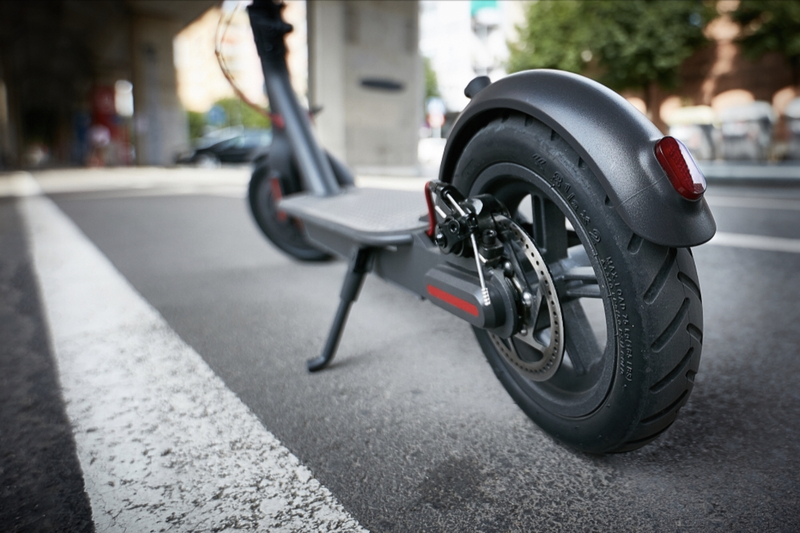 The motorcycle is an interesting hybrid of human, vehicle, and environment. It has been reported that more than 80% of reported motorcycle accidents are fatal. Therefore, as the motorcycle rider is more vulnerable to injury, here are the 3 most common injuries that occur on the road. 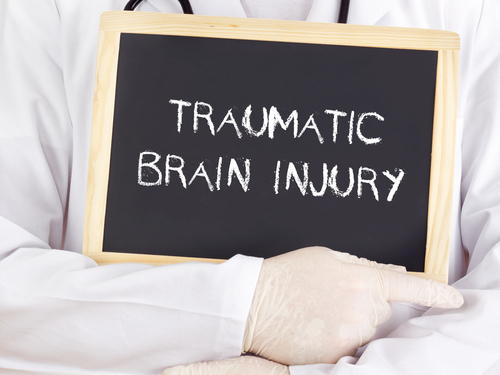 Head and brain injuries lead the way for the most common injury which includes concussions and even brain damage. 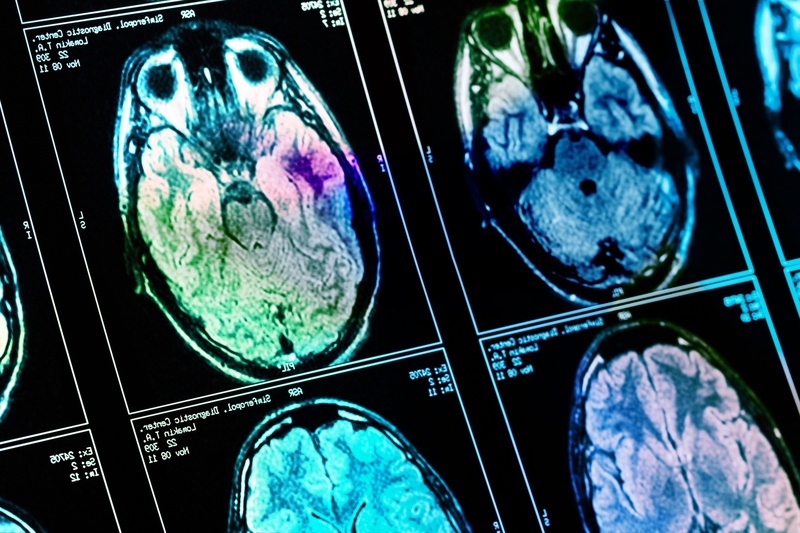 A concussion can range in intensity however brain damage is serious and can also be fatal. Any contact to the head in an accident should be examined and monitored in the hospital immediately. The neck may also be damaged in a head injury which can paralyze or kill the rider. Therefore, anyone riding a motorcycle should wear a helmet. A helmet can make a big difference in safety. Another type of injury for motorcyclists is road rash. Road rash is injury from the situation of a rider sliding across the pavement after an accident. The concrete rubs across layers of clothes and exposed skin resulting in skin damage that can lead to irritation, infections, and even surface nerve damage. Persistent road rash should be looked at by a medical professional, it may require antibiotics to prevent infections. There are protective measures that can be taken to prevent road rash such as wearing specific motorcycle jeans instead of regular jeans and other specialized garments. Other areas of the body are frequently affected in motorcycle accidents such as legs, knees, and feet. 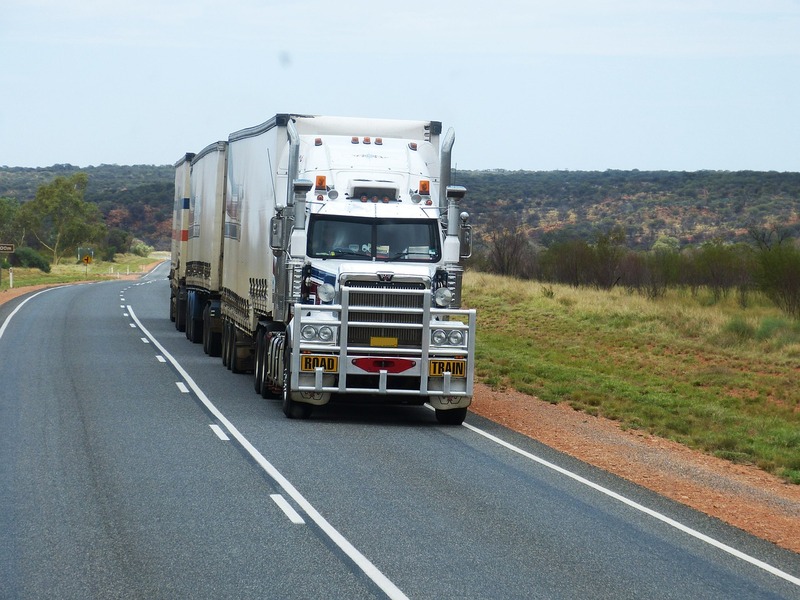 These injuries are less threatening however if not properly treated can be problematic. Legs and feet can be broken, other trauma like shattered or fractured bones or knees can occur. A motorcycle rider may hurt his legs with scrapes, large cuts, or road rash. Safe driving, long pants, and motorcycle boots are all suggested as a way to prevent these injuries on the road. Motorcycle riding can be exciting yet risky with common injuries such as head trauma, road rash, and injuries to the legs and feet. A helmet and protective gear are necessary to protect the rider in the event of an accident. Safe driving practices and knowledge of the risks involved in riding a motorcycle are beneficial in avoiding these types of accidents. The information provided in this article is an overview of the type of injuries that can be expected in a motorcycle crash. 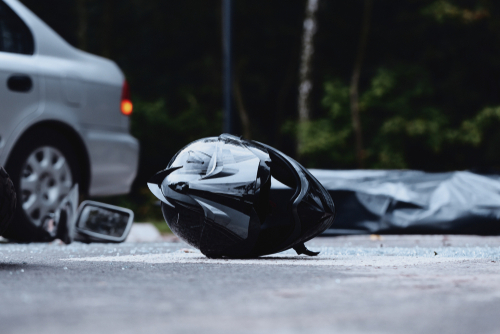 To discuss your specific claim and the potential negligence of another Tampa area driver, consult the motorcycle accident attorneys from Diaco Law.